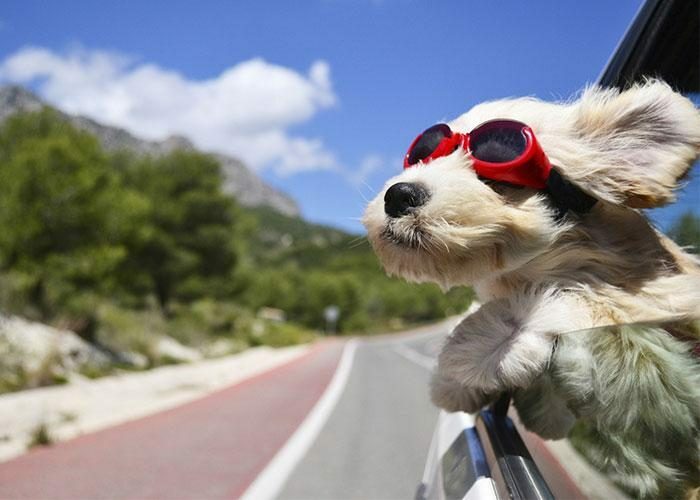 If you will be leaving your pet behind when heading out on a road trip, no matter the length of time you will be gone, of course you will want to make sure that they are well taken care of and cared for while you are gone. Fortunately there are a variety of ways to make sure that your pet is safe and well cared for. One of the best ways is to have a pet sitter on the job. This way your pet can remain at home where they feel comfortable and be under constant care when you set off in your RV rental on your trip.